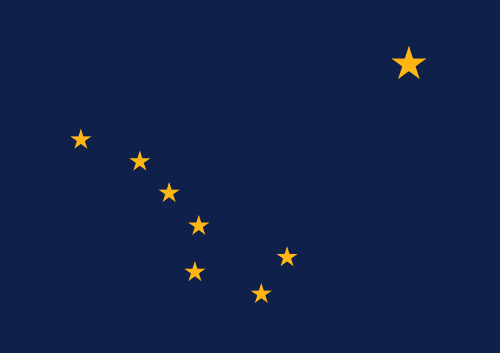 Pray for all the resources and creativity needed to fulfill the intentions of God in the state of Alaska. 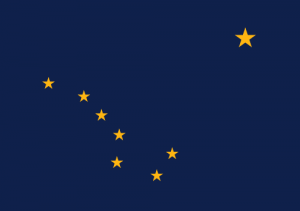 State Information: The nickname of the 49th state, Alaska, is the “Last Frontier.” Purchased from Russia for $7 million in 1867, Alaska is the largest state in area and is the largest peninsula in the Western Hemisphere. Mt. McKinley in the Alaska Range is North America’s highest peak at 20,320 feet and one of the greatest challenges for mountain climbers.